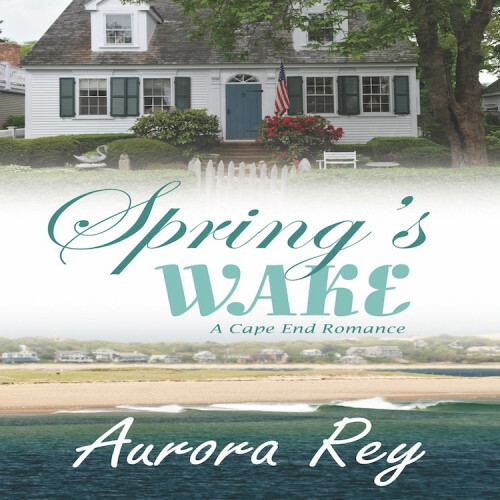 Aurora Rey blogs about her lesbian romance series set in Provincetown, through the seasons. 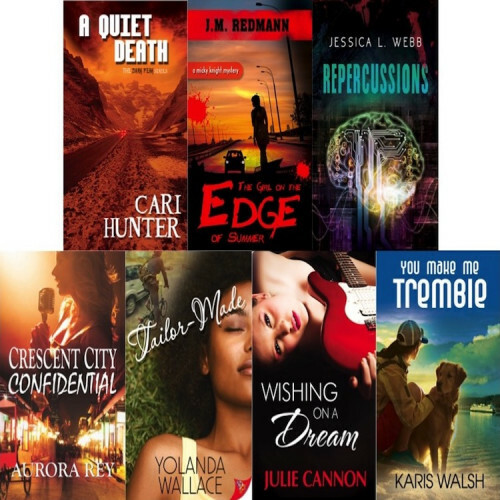 Congratulations to our 30th Annual Lambda Literary Award Finalists! 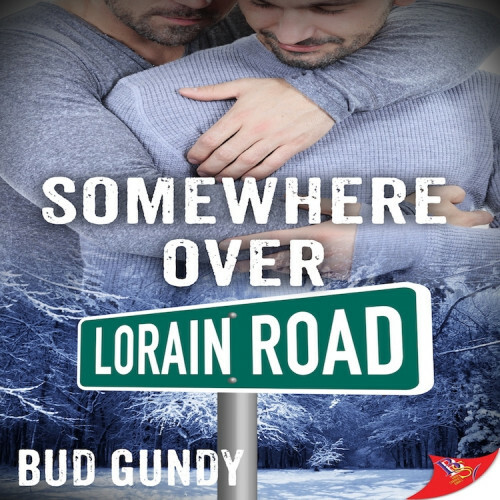 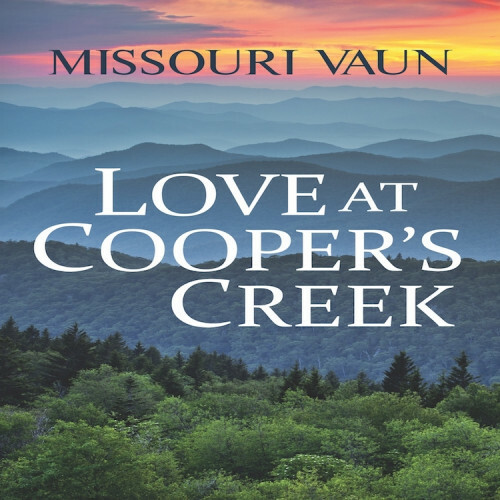 Meredith Doench interviews Bud Gundy about writing queer crime fiction set in Ohio. 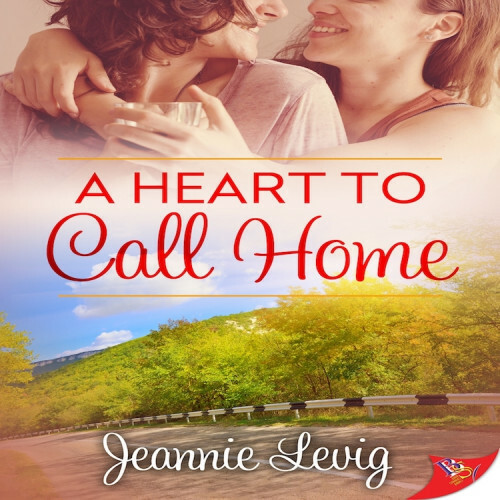 Bold Strokes Books author Aurora Rey interviews her colleague, Jeannie Levig, whose latest lesbian romance, A Heart to Call Home, hits shelves this month. 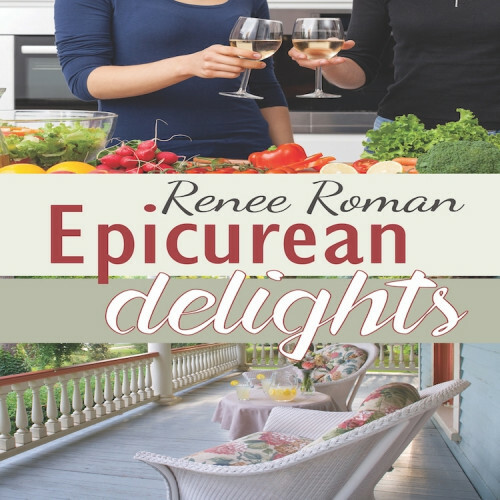 MJ Williamz interviews her new Bold Strokes Books colleague Renee Roman, whose debut novel, Epicurean Delights, is out now. 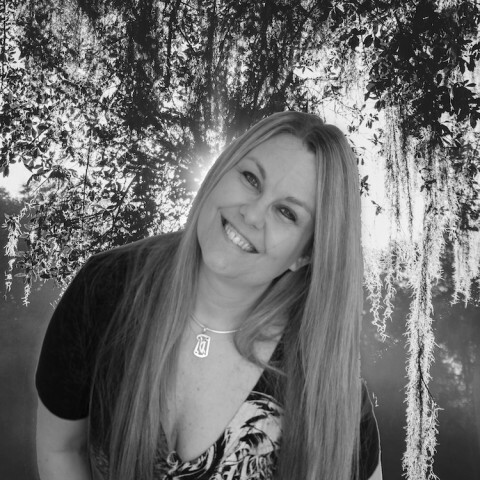 Carsen Taite blogs with Bold Strokes Books author Brey Willows about her urban fantasy/romance Afterlife, Inc. series. 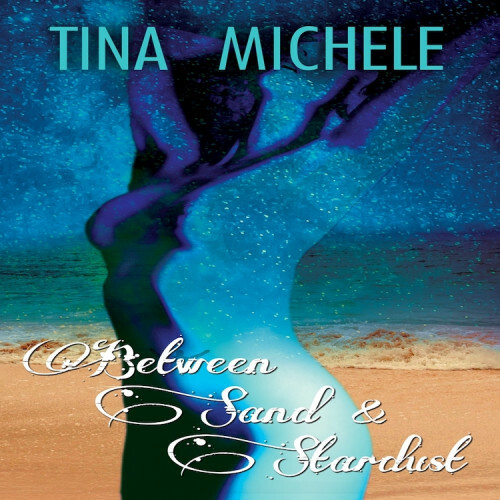 Tina Michele's trailer for her contemporary lesbian romance, Between Sand and Stardust. 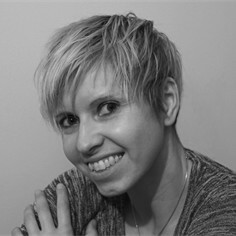 Robyn Nyx is profiled by ELLCon, the European Lesfic Literary Conference. 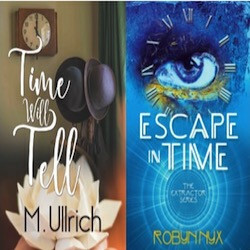 Carsen Taite vlogs with M. Ullrich and Robyn Nyx about time-travel romance.